Thank you for Supporting B-Strong! Join Us for the B-Strong Foundation Walk – Sunday April 24th! 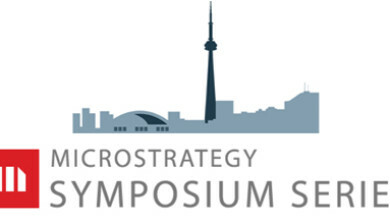 Join Us at the Toronto MicroStrategy Symposium – April 22nd ! 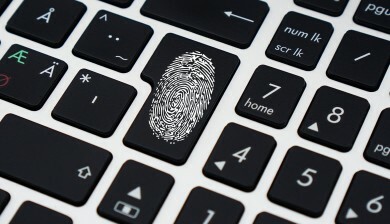 Why Work at Project X?